"We have fixed the Group FaceTime security bug on Apple's servers and we will issue a software update to re-enable the feature for users next week," said Apple in a statement issued to MacRumors and other media outlets. For absolute clarity, we've since confirmed that this means Group FaceTime will remain permanently disabled on iOS 12.1 through iOS 12.1.3. To access Group FaceTime, users will need to update their iPhone, iPad, or iPod touch to a software update coming next week that is likely to be iOS 12.1.4. Wait, if the issue was fixed on the server side, why would it remain disabled on 12.1.3? Server-side is only temporary fix. The second they re-enable Group FaceTime, the bug would exist again on iOS 12.1 through iOS 12.1.3 (and current 12.2 betas). So they are never re-enabling it again on <12.1.3. They'll fix it in what should be 12.1.4, and likely in subsequent 12.2 betas, and only re-enable it on those versions. Heh...that's one way to ensure 100% adoption rate of the new iOS release on the first day! Which is owned by? And what is their security and privacy policies in use. Keep in mind companies bigger than Apple can have huge gaps that actually let bad actors take over your PayPal account to clean out your bank account, but there are almost no news reports on it. So, unless it’s Apple, you would have no idea what’s happening. Lol right, I’m sure the FaceTime team was just sitting back rubbing their hands and laughing maniacally at our misfortune. Except most people will never use group FaceTime. Joking aside, can you cite sources to back up your assertion? I don't recall seeing one. My uneducated guess: The fix involved some changes in the way clients and servers communicate while setting up a Group FaceTime call. Therefore, the client software needs an update to conform to the new version of the protocol. When will it be safe to turn back on FaceTime in settings? Unless you're worried that there might be other potential security issues, you can turn it on right now. The Group FaceTime exploit stopped working the moment Apple globally disabled that functionality on their end. 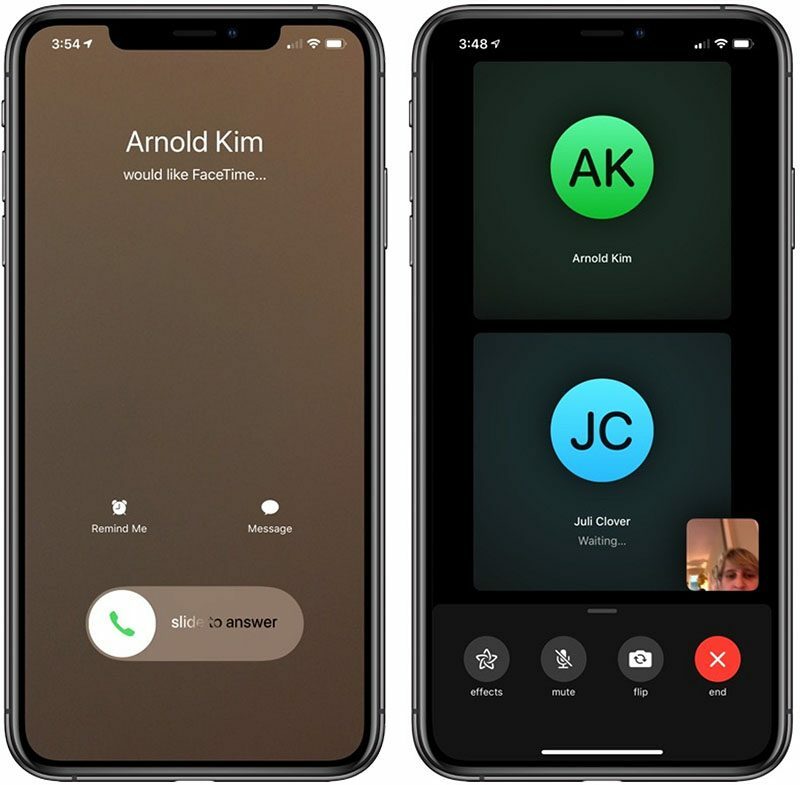 As of now, you can use FaceTime for one-on-one calls just like before, and after installing the promised update, group calls should be working again, as well. Now. Group calls just won’t work.